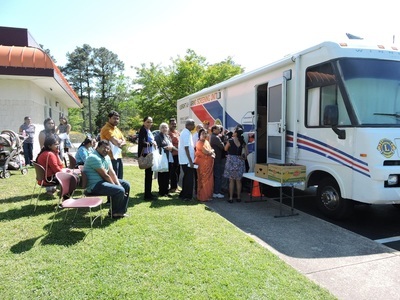 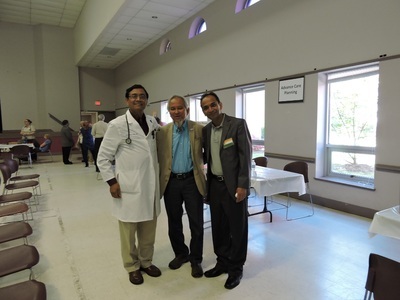 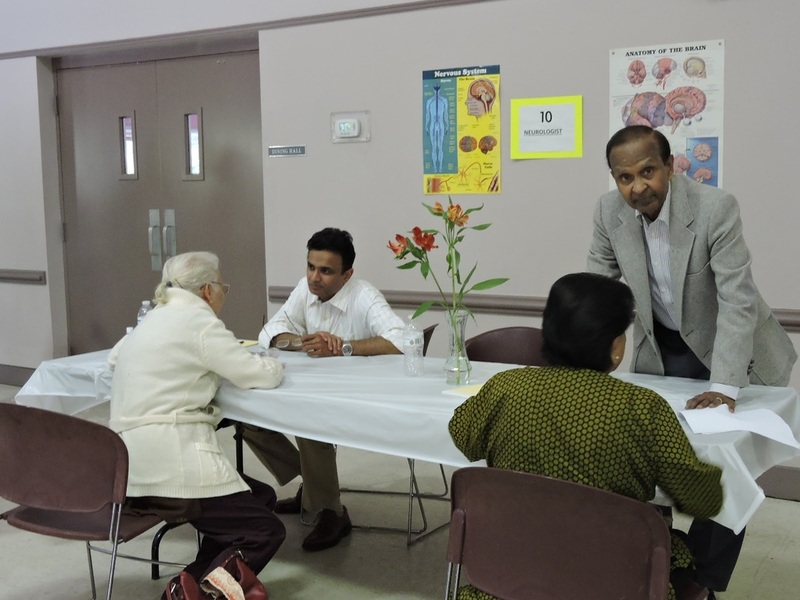 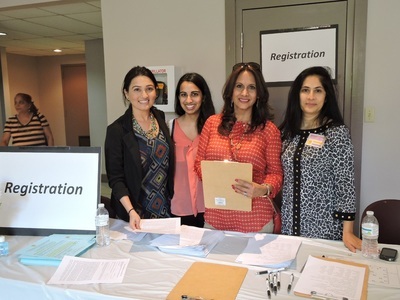 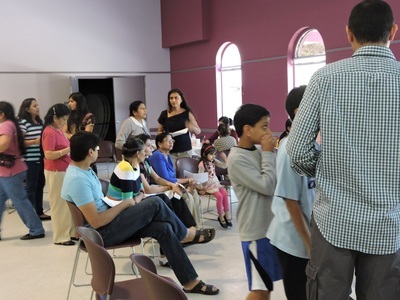 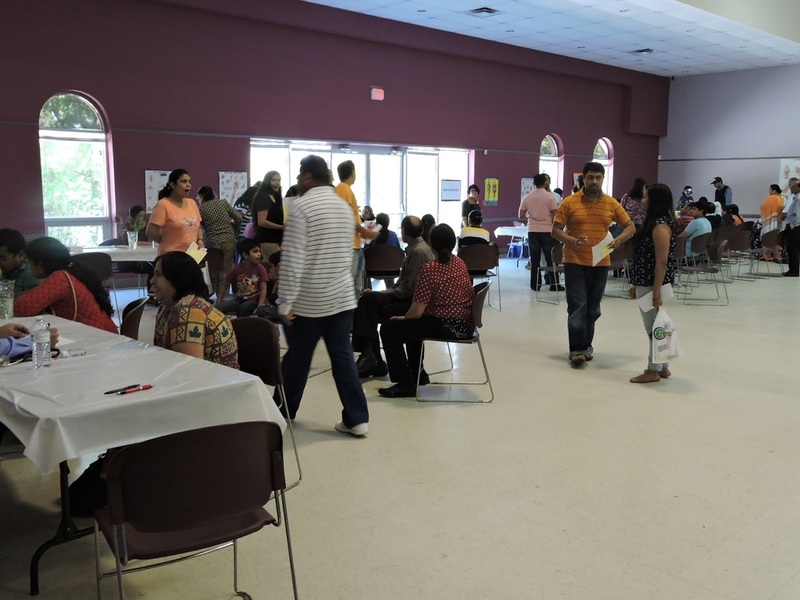 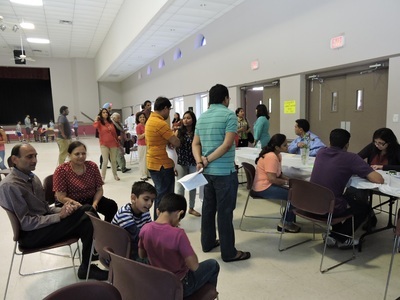 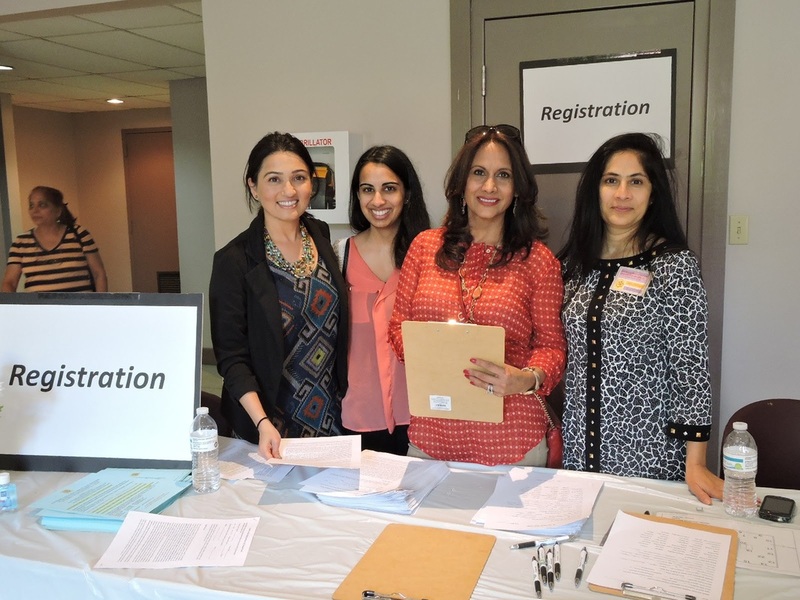 AAPI-HR organized a Free Health Camp for adults and children on May 2, 2015. Approximately 300 patients not only took advantage of comprehensive good work, dental, vision, hearing, lung function and bone density screenings, they also got free consultations from 34 specialty physicians, nurses, pharmacists, dentists and hygienists. Click on this link to see an article in the Virginian Pilot about the event: http://bit.ly/1nZh2OI or click here to see the pdf.